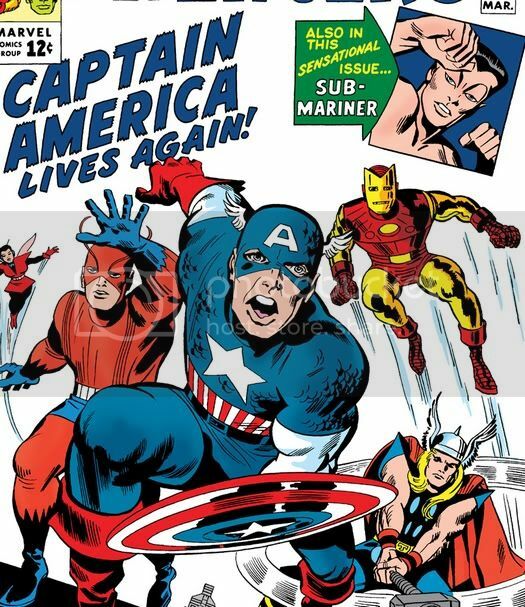 A brief piece of conversation recorded in Joe Simon: My Life in Comics from a deposition Joe Simon testified at while attempting to reclaim the copyright to Captain America. "Do you know any of the aliases Jack Kirby used?" they asked. "Can you name one?" they persisted. That just immediately struck me as hilarious. I had to share.